Experts forecasts that mobile apps would increase from 30.1 billion downloads in 2011 to 200.0 billion downloads in 2016. The sheer number that they are projecting is phenomenal. Apps usage is so widespread these days that web developers are threatened that mobile apps are now even on a position to oust the website pages! Laugh now, but if you’re looking at the statistics of how much time we are now spending using the apps on our smartphones and the rate it is growing, it suddenly becomes not so laughable anymore. And you know what else is funny? When Steve Jobs first launched the iPhone in 2007, which arguably started the avalanche of mobile phone applications, apps weren’t really highlighted. Jobs himself admitted that he didn’t thought a device’s app ecosystem would be a selling point. Each day, thousands of apps are being submitted to the different mobile apps ecosystems. Fortunately, not all apps are approved to be highlighted on the respective app stores they were made for. Because if this were the case, the different ecosystems would be more crowded than how they are now. This is why app development and iPhone app development in particular is so important for an app to make it out the gates. Use real smartphones instead of an emulator. When it comes to finding problems, it’s silly to expect an emulator to be 100% accurate. This is especially true if you’re developing for the android OS. You have to run your app through many different devices, primarily because of scalability problems. People opens and closes the apps they often use countless of times. Watch closely how consistent your app stays on the state it’s supposed to be on upon opening and closing. In mobile app testing, a team always beats an individual. Form a team to help you in testing. It heightens the speed at which you’ll find usability destroying bugs. It also lessens the chances that you’ll burnout because you won’t have to spend as much time testing, which is stressful. Also, don’t turn your back at newbies. Studies show that typical users generally identifies more bugs that needs fixing than the app’s developer. Each time an application crashes on an iPhone, a file is generated by the device called a “crash” file. To retrieve this file, all you have to do is to sync your device to iTunes. Collect these files for reporting. Simulate very low memory conditions when you’re testing an app. Multitasking is now taking off on smartphone users as these devices are more incorporated towards doing work. 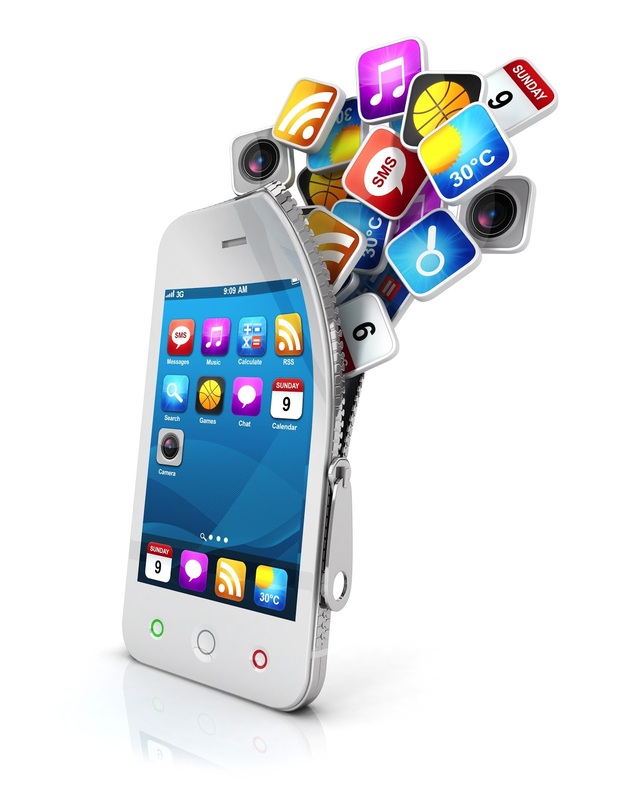 Therefore, you’d like to see how your app would perform under these conditions. Memory problem is in fact, the most common cause of crashes for newly launched apps. Test your app against connectivity problems. Turning the smartphone into “airplane mode” before using the app is a good simulation. If the app requires connectivity to work, employ the use of a metallic shield of go places where the Wi-Fi or 3 signals is very low and then test if this causes any problems.